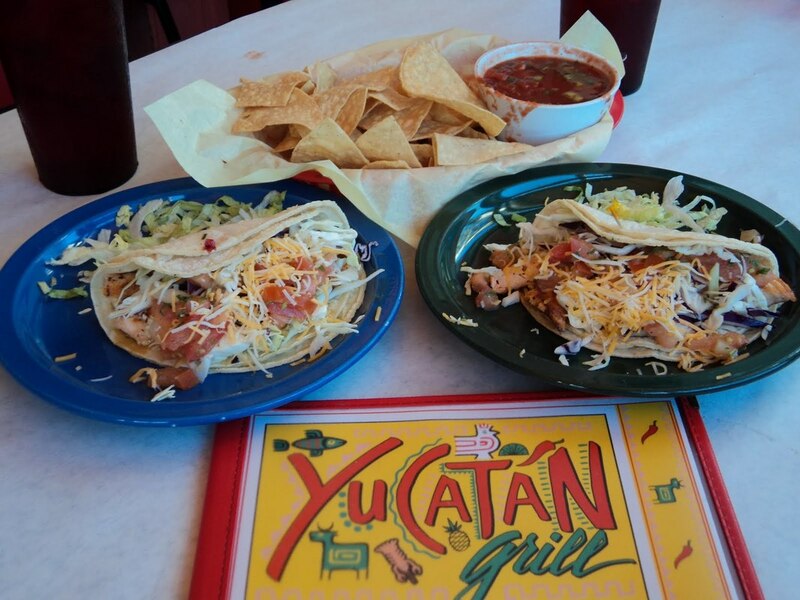 Yucatan Grill has been family owned and operated since 1988. Our healthy Mexican and Caribbean creations are made from scratch daily, and contain no MSG or lard. CHEF ELIAS HAS BEEN CREATING MAGIC IN OUR KITCHEN FOR OVER 20 YEARS. OUR TAMALES, RELLENOS, SAUCES, DIPS, BEANS, RICE AND MARINADES ARE ALWAYS FRESHLY MADE FROM SCRATCH! COME TASTE THE FLAVORS OF THE YUCATAN PENINSULA, WITH DELICIOUS SELECTIONS LIKE OUR SLOW COOKED COCHINITA PIBIL, OR OUR SPICY JERK CHIKCEN!